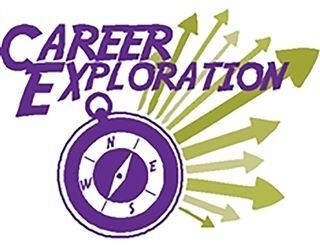 Career Exploration Night is Monday, January 28. The event will run from 6:30 p.m. to 8:00 p.m. This is a great opportunity for students to talk with actual professionals from a wide variety of fields, including: engineers, IT professionals, skilled trades, service careers, business, industrial trades, civil service and law, military recruiters, and health related fields. New this year! Students will also be able to attend a College Fair that same evening. Twenty-seven colleges and universities will be represented such as UW-Madison, Marquette, and DePaul, as well as Lutheran colleges in our fellowship: MLC, WLC, and Bethany. Representatives will be on hand to provide information about their schools and majors that they offer. All students and parents are invited to attend. There will be a coffee bar for all who attend and we look forward to having you and your family come and learn more about the professions you are interested in as well as speaking to the college and university representatives. We look forward to seeing you there!